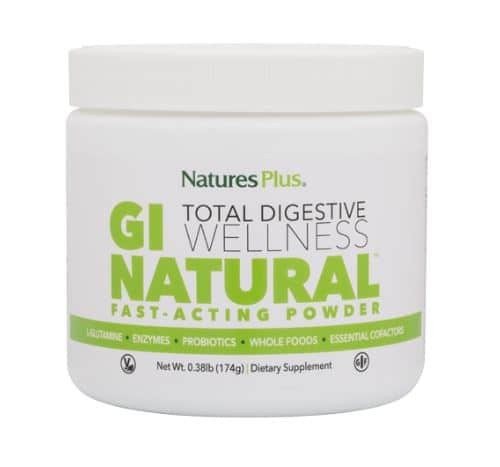 GI Natural Total Digestive Wellness goes far beyond the many probiotic, enzyme, and gut health products on the market today. Highly active probiotics, whole food enzymes, prebiotic fiber and other essential co-factors, deliver powerful synergistic activity to ensure total digestive wellness. 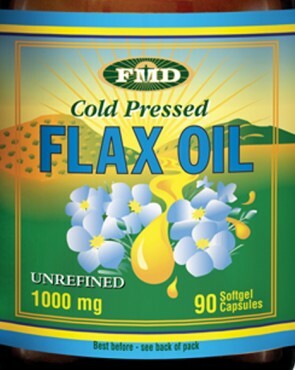 Vitamin C (as ascorbic acid), Vitamin E (as d-alpha tocopheryl succinate), Calcium (as carbonate/phosphate), Zinc (as gluconate), Selenium (as selenomethionine), L-Glutamine (free form amino acid), Short-Chain Fatty-Acid Promoting Prebiotic Blend, Indian cluster bean extract, apple pectin, arabinogalactans, L-Glutamine Serrapeptase (fibrinolytic protease enzyme), Turmeric (organic Curcuma longaroot), Ginger Root (Zingiber officinale), Proprietary Probiotic Blend, Lactobacillus acidophilus(in carrot powder), Lactospore® (Bacillus coagulans), Bifidobacterium breve, fructooligosaccharides (FOS). Enzyme-Rich Whole Food Blend–Papaya, banana, pineapple, mango, date, beet greens, raspberry, cherry. 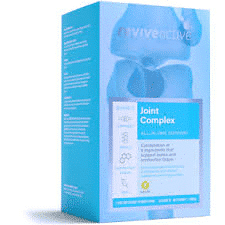 Live Enzyme Blend–Amylase, lactase, lipase, bromelain (from pineapple), papain (from papaya), protease, cellulase, pectinase, hemicellulase, xylanase, oxidase. 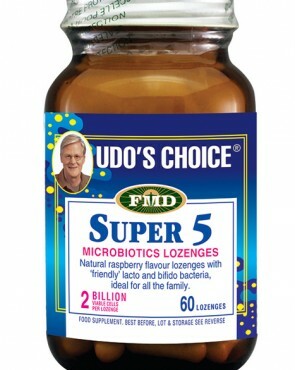 As a food supplement for adults. Mix one level scoop into your favourite drink or smoothie, or onto your favourite food. Do not exceed recommended serving.